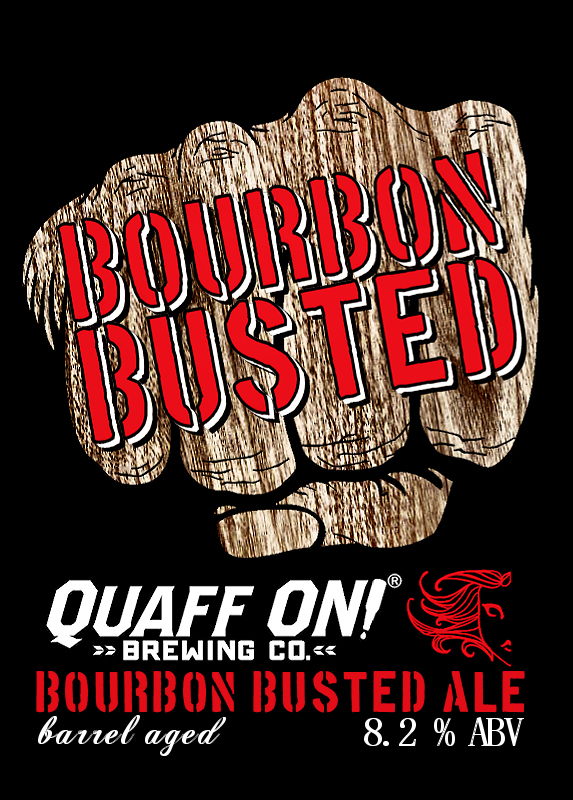 Bourbon Barrel Aged Busted Knuckle is Available Now! The long awaited yearly release of Quaff ON! Brewing's Bourbon Barrel Busted Knuckle has finally arrived! Quaff ON! takes the rich, chocolatey flavor of Busted Knuckle and enhances it with the bold flavors of oak and vanilla that are imparted from used bourbon barrels. Very Limited Quantities for a Very Limited Time! Need a Pick-Me-Up? Click Here to Watch a 1000 Pound Pumpkin Get Launched By A Trebuchet! It's that time of year again! The pumpkin beers have arrived! First brewed back in 1994, Dogfish Head Punkin is one of the first pumpkin beers every created and the second to be mass produced. Punkin Ale is named after the seriously off-centered southern Delaware extravaganza: Punkin Chunkin. A full-bodied brown ale with smooth hints of pumpkin and brown sugar. Dogfish Head brews their Punkin Ale with pumpkin meat, brown sugar and spices. 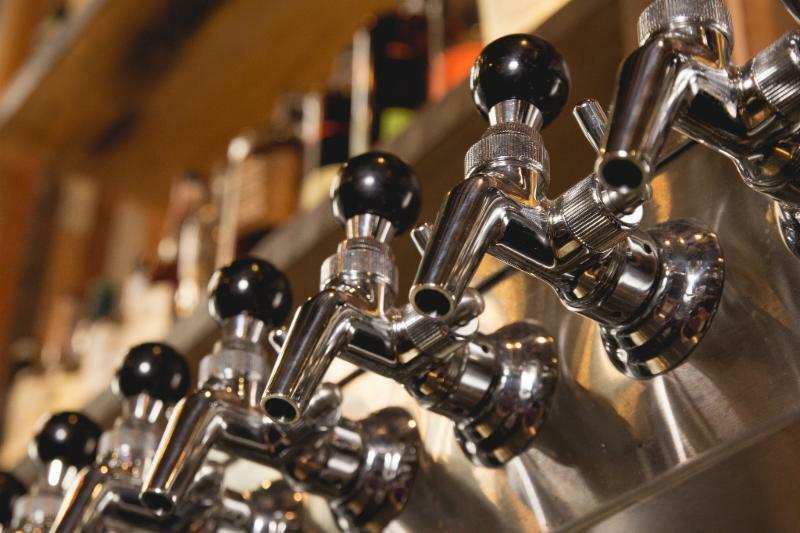 As the season cools, this is the perfect beer to warm up with . Click Here to Let Head Brewer Florian Tell You All About Oachkatzlschwoaf. Your speakers aren't broken; he's speaking in German. Looking for that authentic German experience in a bottle? Look no further than this extremely tasty but difficult to pronounce bier. 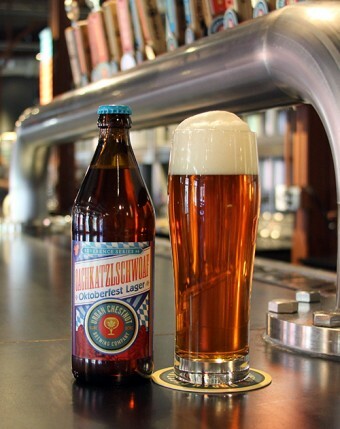 This “export” style lager, brewed for Urban Chestnut's annual Oktoberfest celebration, is malty yet well balanced like the bier traditionally served at Oktoberfest in Munich. However, their Festbier has a tale/tail of its own–Oachkatzlschwoaf (pronounced “oh-khut-zel-schvoaf”) translated is “tail of a squirrel”…just a little Bavarian humor. 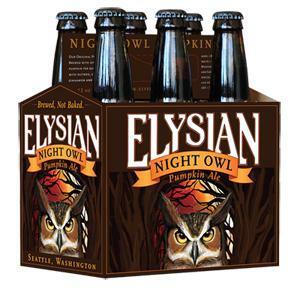 The newest addition to Zink's fall portfolio: Elysian Night Owl Pumpkin Ale! 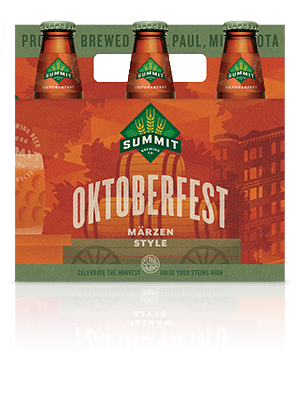 Another fantastic expression of the Märzen/Oktoberfest-style arrives with Summit's Oktoberfest!